We are proud to announce the expansion of our network. 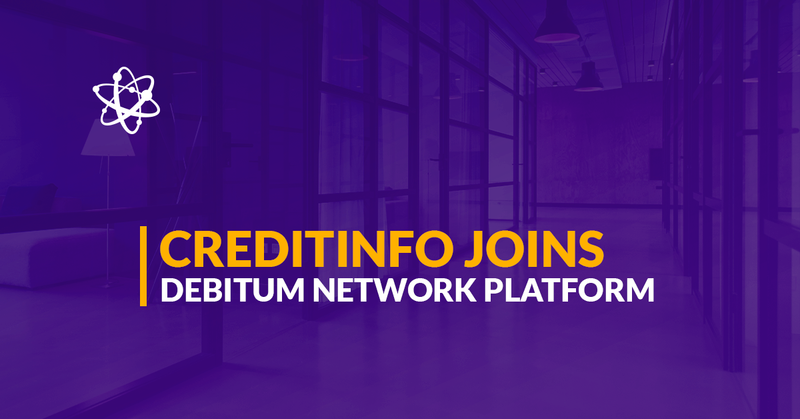 Last week Estonian leading service provider for credit information and risk management solutions Creditinfo Estonia joined Debitum Network platform. This is the third credit risk rating agency onboarded on our platform, and it will help us to provide an accurate risk rating for business loans uploaded on the platform from Estonian SMEs. The credit rating provided by Creditinfo Estonia will help our users to better understand the creditworthiness and risk category of companies whose assets are available for investment on our platform. Debitum Network is a decentralized marketplace that connects various parties in the lending process from local markets. With the expansion of our platform to other markets within the EU, we expect to onboard a lot more counterparties to facilitate the lending process. Creditinfo Estonia is a valuable partner that has extensive experience in risk rating and will help us to deliver a more qualitative lending service by providing a more precise and up-to-date credit risk assessment for the assets uploaded on our platform. Creditinfo Estonia (AS Creditinfo Eesti) is a subsidiary company of a leading service provider of credit information and risk management solutions worldwide Creditinfo Group and it aims to decrease financial risks of companies and private persons. Over 25 years of experience has made Creditinfo Estonia a market leader making it the largest and the most professional provider of credit information. They have a variety of reports on Estonian companies to choose from: Credit Report, Credit Opinion Report, Annual Accounts, Beneficial Owners, Group Reports, Company Valuation, Commercial Registry Report and International Reports. Creditinfo Estonia also administers Estonian Credit Register which was established by Estonian banks in 2001 with the purpose of protecting companies from repeated debtors and to improve people’s payment discipline. Creditinfo rating is a summary grade given to companies by Creditinfo Estonia based on the company’s economic and financial situation and payment behavior. It helps other businesses to assess both general and the financial situation of a current or a prospective partner/ client and compare it with other companies. Creditinfo Rating is trusted by the largest Estonian companies and banks. Every year, Creditinfo Estonia gives an automated rating to all companies, which have submitted an annual statement. We are happy about the great partnerships that we have. More preliminary agreements are being prepared and we are going to see new partnerships develop, which will further improve the quality of the lending and investing process on Debitum Network platform. 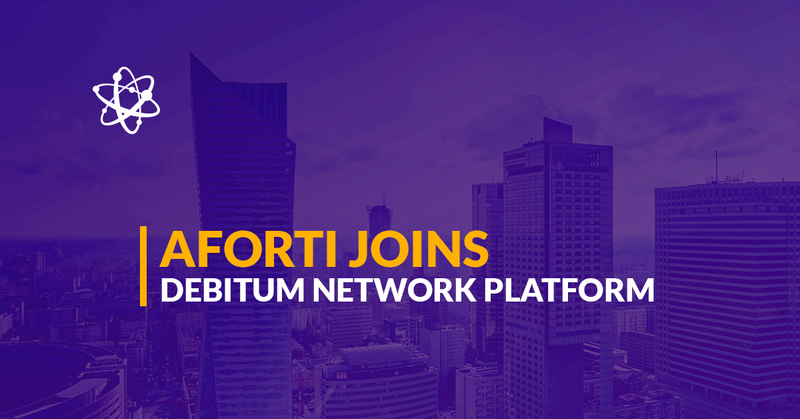 Partnership with Creditinfo Estonia helps Debitum Network to function more effectively in financing SMEs around the world. Stay tuned for more news from Debitum Network!